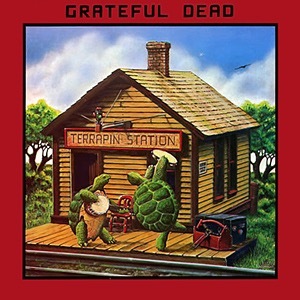 Stanley Mouse and Alton Kelley designed Terrapin Station in 1976. 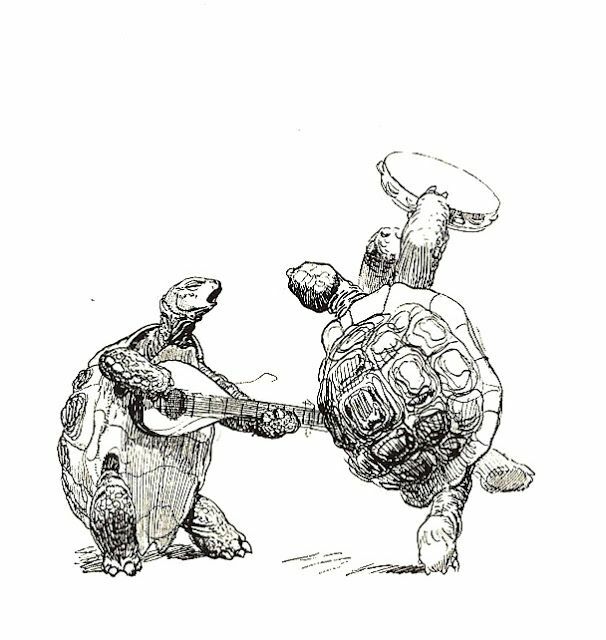 The turtles seen dancing in front of a miniature railroad station on the album cover, were inspired by German artist Heinrich Kley. Dancing turtles is one of a selection of Stanley Mouse’s greatest designs, captured in bold colorful graphics on the pocket-sized canvas of a Zippo windproof lighter. The art of Stanley Mouse will last for years. The Zippo lighter is guaranteed to last a lifetime.